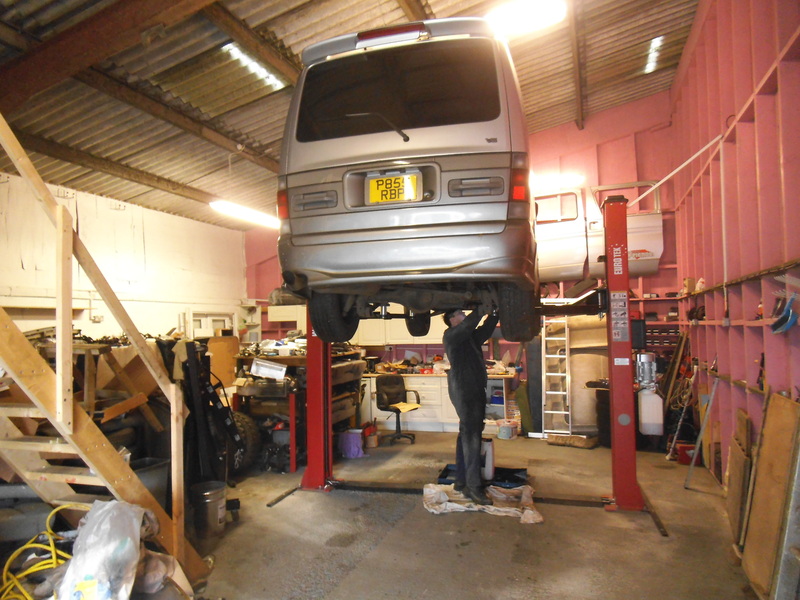 We are Mazda Bongo and Ford Freda specialists. Unlike other so called specialist we do not do work on other vehicles. We offer full garage facilities, Service, Repairs, Bodywork repairs, Welding and Parts. We have been dealing in and have owned and driven Bongo's since 2009. The above link takes you to all of the parts we have currently listed for sale. This is only the parts removed ready to ship, other parts are also available please email or phone for anything not listed.